Who says cartoons are just for kids? 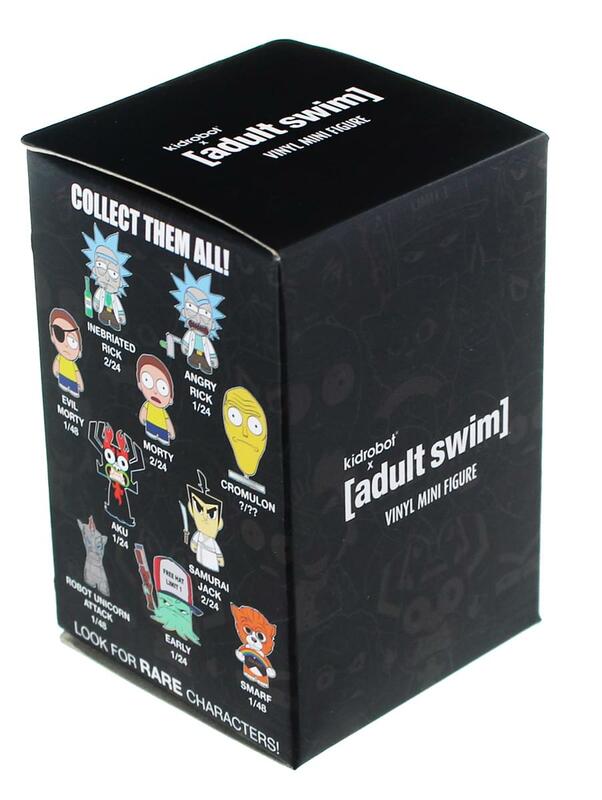 Kidrobot presents a new blind boxed figure series based on the many zany characters seen on Adult Swim! Each mini figure stands approximately 2 inches tall. Includes one (1) random mystery figure.